after defeating the evil... Ghost? Evil shadow things? Monsters? I guess they are nightmares in they are in the wind fishes dream... 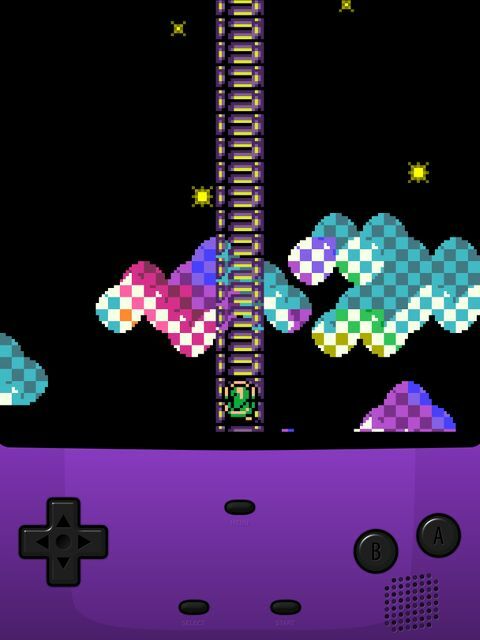 Anyway, after whooping their butts with my awesome sword I can climb this ladder into dream land, this is defiantly the weirdest ending to a game. But it was quite pretty! But it's the wind fish that really tops this ending.